Oh, books. I love you, I love reading you, but I haven’t been writing about you for almost a year (except occasionally over at GeekMom). I still keep track of what we’re reading…for the most part. The list can be a little patchy, but it’s there. So I’ve decided it’s time to jump back into some book talking here in this space, and I figured I’d start with some of the things H and I are reading together. It’s that time of year again, that most joyous of seasons, when I start my Mo Willems author study with the kindergarten classes! 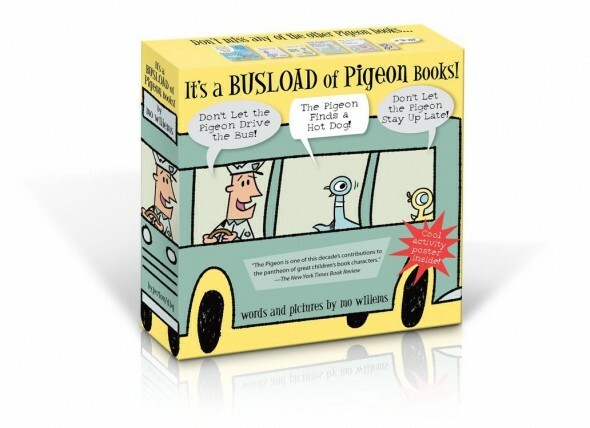 We started today with the Pigeon books, and I am pretty elated. Mo Willems Season doesn’t fall on the calendar at the same time every year, but every Mo Willems Season is like Second Christmas to me. Everyone seems a little nicer during Mo Willems Season; a little wittier, a little more delightfully absurd. There’s an extra spring in my step the week I teach the kids how to draw The Pigeon. I am almost deliriously cheerful the week a new crop of kindergartners is introduced to Reginald Von Hoobie-Doobie. And I always need to take a moment to collect myself during Knuffle Bunny Week, when Knuffle is passed on to the next generation. Elephant and Piggie, Cat the Cat, Leonardo, Amanda, Goldilocks. This year I have decided to extend the festivities into June. What makes this year’s Mo Willems Season even more awesome is the fact that April is the 10th anniversary of the publication of Don’t Let the Pigeon Drive the Bus!, Mr. Willems’ first book. I know I’m down to the wire here with one day of April left, but I am still celebrating the start of the festive season during anniversary month. And there are some pretty great ways for anyone to be celebrating the big anniversary. 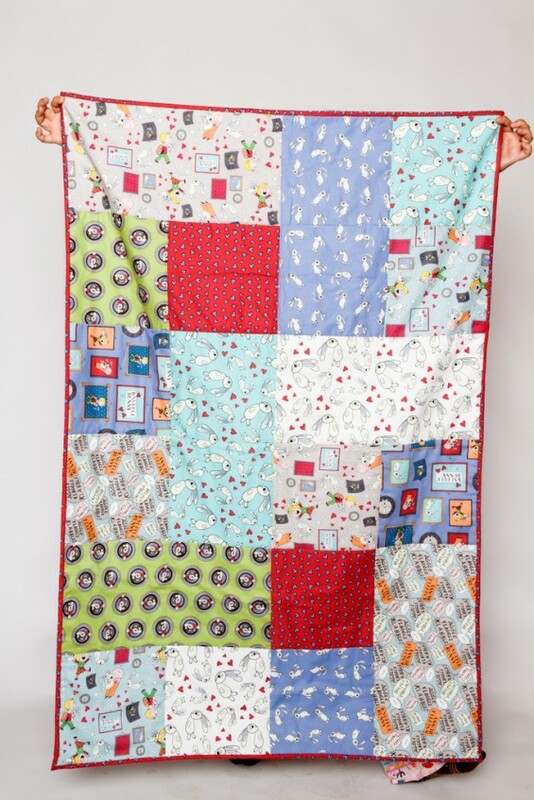 I’ve had a lot of adventures lately, but since I’ve been neglecting this blog a little in favor of sleep and school mania they have gone undocumented. So I’m starting with something from this past weekend, the Brooklyn Book Festival. Kathy and I went on Sunday, and it was quite cool. I haven’t done any Mo Willems books with any grades yet this year. It has taken all of my willpower to hold on to them until the end of the year, when all my classes start to let loose with the sillies and just do things for the pure fun of it. Last year I did Mo Willems right away, and then by May I was kind of sad that I didn’t save them. 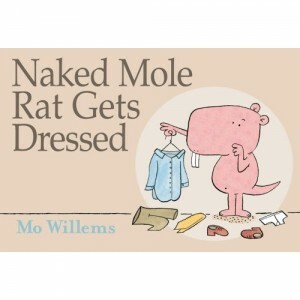 Last week saw the release of Mo Willems’s latest picture book, Naked Mole Rat Gets Dressed. Wilbur isn’t like all the other naked mole rats. He loves clothes and outfits. He lives to get dressed; he thinks a lot about what kind of outfits to where. The other naked mole rats hate this. They’re naked and they love it! What Wilbur does is just plain weird. So Wilbur is teased and bullied until the other naked mole rats complain to the wisest of them all. 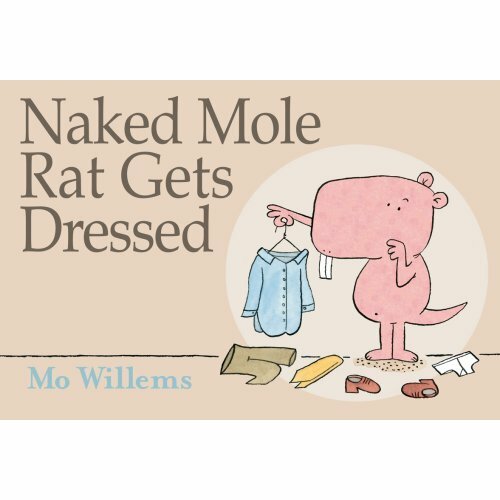 This supreme naked mole rat decides that getting dressed is actually pretty swell, and he encourages all the naked mole rats to do their own thing. 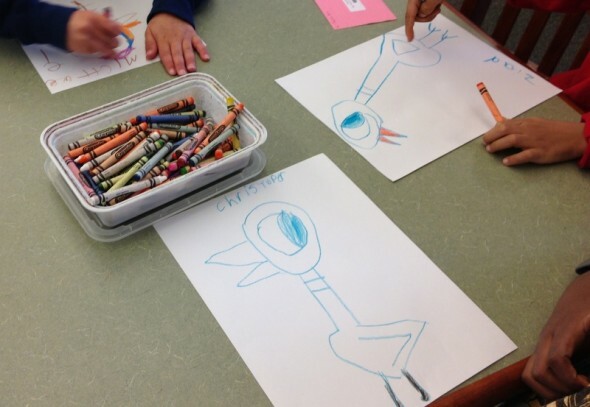 Last night I had my Mo Willems program at the library. 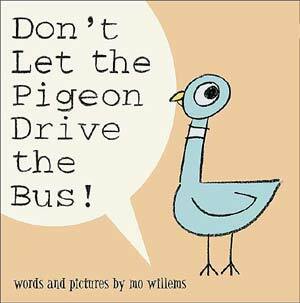 I read Don’t Let the Pigeon Drive the Bus!, The Pigeon Wants a Puppy, There Is a Bird on Your Head, Today I will Fly!, Leonardo the Terrible Monster, and Edwina the Dinosaur Who Didn’t Know She Was Extinct. I usually don’t get through that many books before the kids start rioting and asking for the craft, but they couldn’t get enough. I do lots of voices and antics when I read stories, and they work really well with Mo Willems. Today it was time for another private school visit. The kids were great, and I just picked fun stories to read to them. 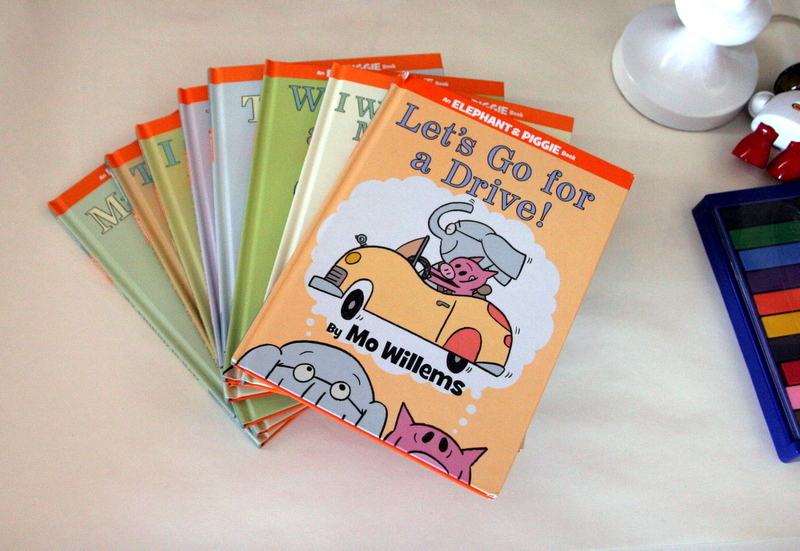 I brought A LOT of Mo Willems because I’m doing a program around his books in a couple of weeks. I wanted to try them out. Here’s what I read today.